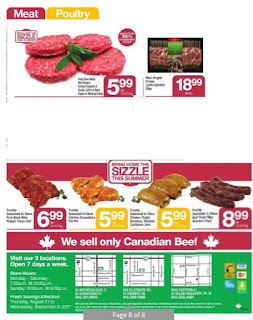 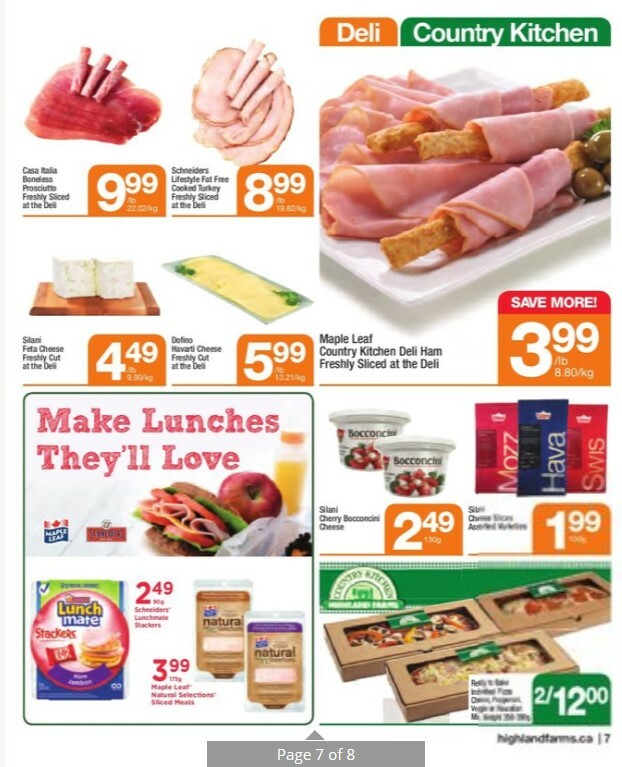 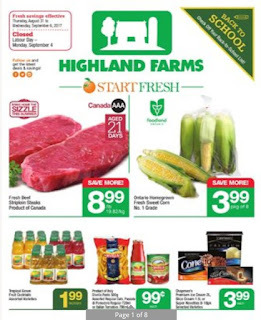 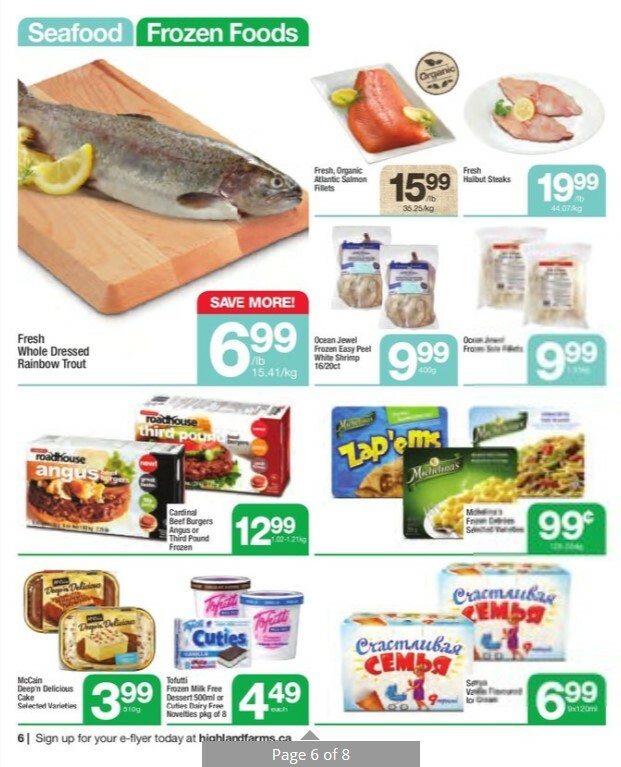 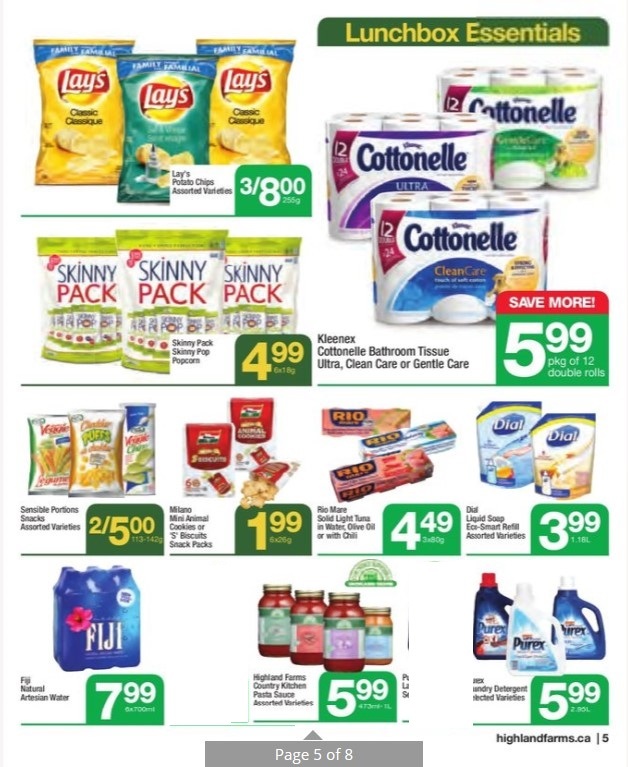 Highland Farms Flyer Weekly Specials - Back to School in now available. 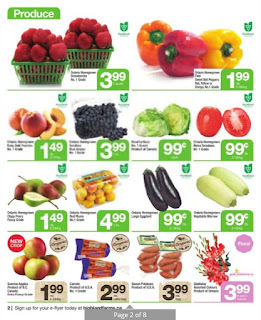 you can find the cheapest groceries here. 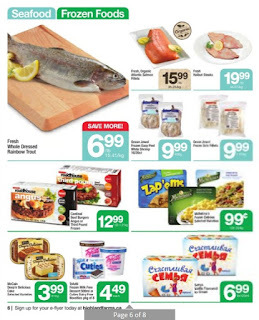 The promotion include, meat, vegetables, fruits, cakes, bread, seafood, yogurt, mini pizzas, snacks and more. 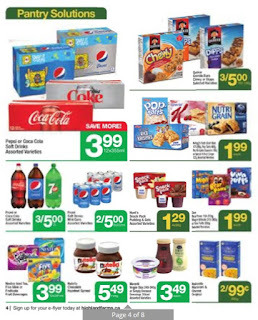 For information and full price you can see in our online catalog. 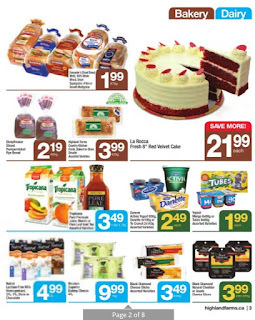 Dimpflmeier Sliced Pumpernickel Rye Bread, $2.19/454 g.
Hopefully this article useful to you. Highland Farms Flyer Weekly Specials - Back to School valid August 31 - September 6, 2017. Wait for the latest flyer promo from other stores.